Danica Scuderi-Carluccio is the Founding Share Holder of Advocates for the Aging, Inc., as well as a Professional Guardian, Geriatric Case Manager, a National Certified Alzheimer's/Dementia Practitioner, and Social Worker. In January 2008 Danica chose to embark on a new journey and opened Advocates for the Aging. Danica's passion from a young girl has been advocating for the elderly. In her early teens Danica spend many hours volunteering in nursing homes and the local hospital, Holmes Regional Medical Center. Later receiving a Bachelor's Degree in Social Work with a focus on end of life/counseling and law. Danica's past positions included: Social Services Director, Case Manager, Risk Manager, and Abuse Prevention Coordinator in Rehabilitation/Nursing facilities. Danica became a Registered Professional Guardian in 2005, is also a Certified National Guardian. She has also developed stimulation & activity programs for those with Alzheimer's Disease and Dementia. Danica has provided educational presentations on topics related to Aging Sensitivity, Rights of the Elderly, Dementia & Alzheimer's Disease, and the role of a Professional Guardian. Danica believes that if one leads their life from their heart, all will fall into place. When building her team, she sought those who's passions are similar to her own; the love of elderly, strong advocacy for ensuring quality in the lives of others and leading with their heart. 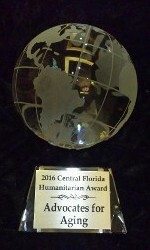 Danica was also the recipient of a 2016 Humanitarian Award for the services she and her team provide to Brevard County!! 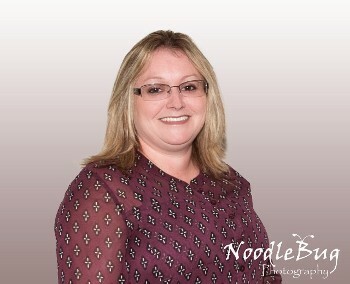 Janielle is the Director of Case Manager for our team with 20 years of long term care experience. 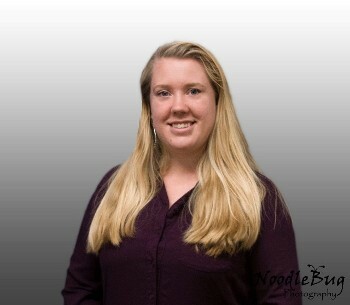 She began with our team on a part-time basis in 2009 and joined us full-time in January 2012. Janielle obtained her certified nursing assistant certification in 1997 and started volunteering at a skilled nursing facility. She furthered her education in 2003 by obtaining her Associates degree in Nursing. Her experience includes working a s a Restorative C.N.A., Restorative Nurse, Medical Records Assistant and Director, and Credentialing Chairperson. Janielle loves working with the geriatric polulation, as she sees her clients as her own family. She loves to see the smiles on their faces and at the end of the day, knows she has made a difference in their lives! Penny is a Nurse Case Manager for our team with 20+ years of long term care experience. She has been with our team since May of 2008. She began her career in long term care in 1994 as a Certified Nursing Assistant. She furthered her education, obtaining her Practical Nursing license in 2001. Other positions she has held include: Sub-Acute Rehabilitation nurse, Staff Developement Director, and Clinical Assessment Nurse for Medicare and Medicaid. Penny enjoys working with the elderly to ensure their golden years have quality. Penny loves to listen to our clients reminisce about signifiant life events and advocating their wishes. In August of 2016 Penny chose transition to a stay at home Mom in order to spend more time with her children, however, does continue to case manager as our team needs her. Sharon is a Case Manager/Social Worker for our team with 25 years experience as a Social Worker, she has her BS in Psychology with a minor in family counseling from Liberty University, Lynchburg, VA. Sharon joined our team in 2015. She brought with her the love of elderly and business experience, Sharon's caring nature and extensive social work knowledge in the family and long term care arena has provided our team with additional problem solving techniques. Taylor is a Geriatric Case Manager for our team. She started her healthcare journey as a pharmaceutical packing technician in a mental health facility in Michigan in 2009. Soon after, Taylor married and became a stay at home mom for two wonderful children while her husband was serving in the Army. In 2014 her husband finished his tour in Iraq and the family moved to Florida. Taylor has a desire to further her education and work again in the medical field. Taylor joined AFTA the Spring of 2018. She loves helping those with special needs, as well as the elderly. As with each member of AFTA, our journey loving the elderly started at home, Taylor states time with her Busia was such a special gift which lead her to where she is today! She considers and treats each as extended family and truly enjoys connecting with them and listening to their life stories. 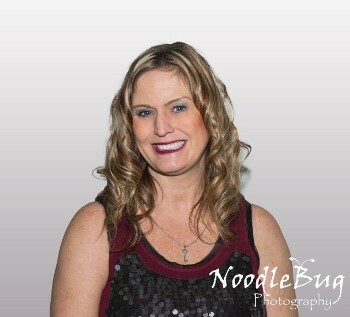 Cindy is a Senior Executive Assistant for our team. She worked with us on a part time basis, until August 2016, when she decided us to join us full-time. 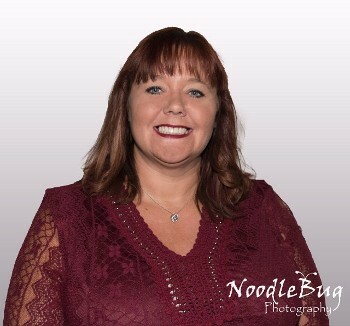 Cindy brings with her 25+ years of problem solving and auditing experience, not to mention a bubbly, positive personality, which our clients enjoy when they call our office! 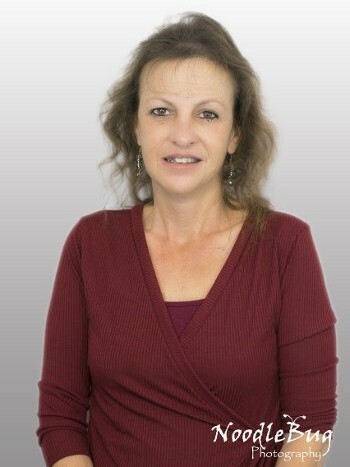 Christine is the Business Office Manager for our team with 24+ years experience in the medical field. Christine joined our team in 2013. She has worked in insurance arena for over 5 years bringing us her years of experience in Medicare, Medicaid and insurance billing. In addition, she has a passion for the disabled and has spend over 20 years educating herself with the complex system to obtain appropriate benefits and resources for those in need. 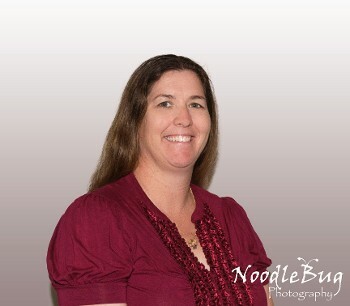 Pam is the File Clerk and Records Management Specialist for our team. 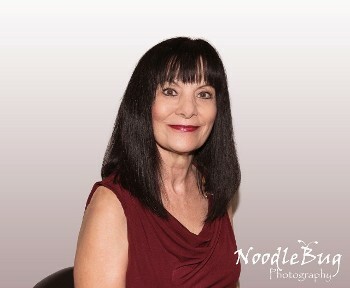 Pam has worked in the medical field since 1975. She retired in 2014 from a local hospital and chose to join our team on a part time basis. Pam is extremely detailed and ensures our files remain updated for quick retrieval. 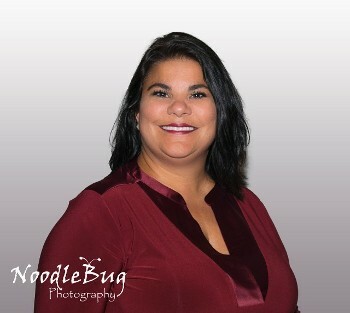 Ruby Boss is the Placement Services Specialist and a Geriatric Case Manager on our team. 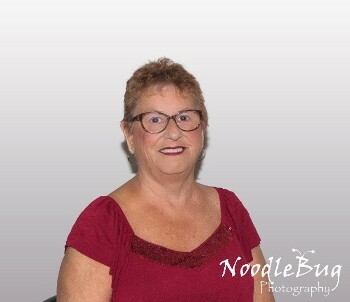 Ruby has worked in the elder care field for over 25 years. The passion Ruby has for the elderly is apparent the moment she begins speaking about her experiences. Her facility knowledge is vast and plethora of community contacts enable her to reach out and ensure placement in the appropriate place for those we serve. Rosann is the Insurance & Benefits Specialist for our team, she previously worked with us from 2011-2014 but moved to North Carolina to be closer to her grandchildren, however, recently moved back to Florida and rejoined our team! 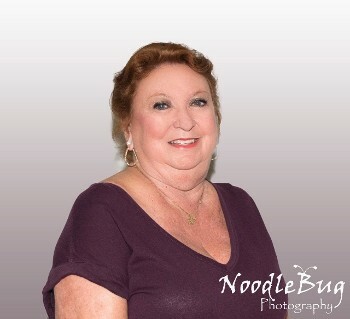 Rosann has worked in administrative positions in the medical field since 1980 and has been employed in the elder care industry since 1997 when she began working at skilled nursing facilities as the Business Office Manager. She brings with her years of experience in Medicare, Medicaid and insurance billing. 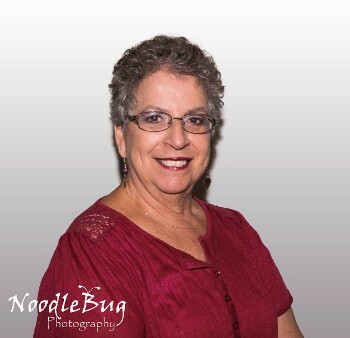 Colette is the Payables & Receivables and Payroll Manager for our team and comes with 35+ years experience in the Human Resource, Payroll and Accounting fields. Although Colette retired June of 2012, Colette realized she just wasn’t ready, which lead her to join our team in July 2012! Colette loves her job and treats every account like it is her own. She uses every opportunity she has with our clients to spread her great sense of humor! 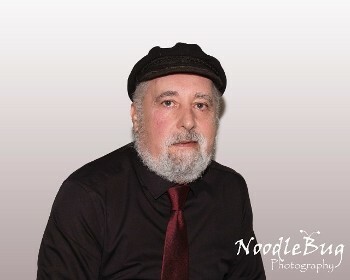 Ross has been the Property Manager for our team since January 2008. Ross retired in 1993 and was enjoying rebuilding hot rods until he chose to assist our team! His experience includes serving proudly in our military in the Army, owning several businesses including plumbing companies, repair services, delivery services, specialty handmade furniture shops and a motel for many years. He enjoys working part-time with us and ensuring the properties and vehicles are kept safe and in running order! In 2018 Ross decided it was once again time to retire and handed his title CJ. Ross now works for us as a consultant and as needed. CJ is the Property Manager for our team and has been behind the scenes assisting once in a while since 2010, but officially started full-time with us in August 2016, then promoted to Property Manager. His experience includes auditing, project management, and execution of proper product/services marketing techniques. He is tasked with the coordination of client moves and personal property management. CJ is responsible for minor repairs, property inspections, ensuring proper execution of Estate Sales, home clean outs, sale of automobiles, boats, RV's on behalf of our clients. CJ also offers assistance to our Geriatric Case Managers when entering volitle situations to ensure their safety. 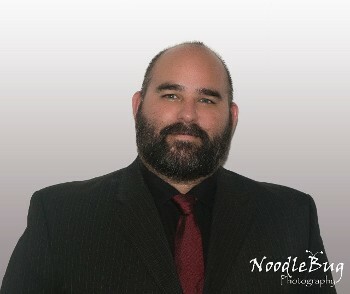 John is the Property Manager Assistant for our team. He has offered a helping hand on and off with client moves since 2014. 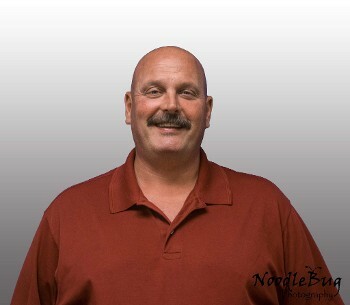 John has 25+ years in the automotive industry as a supervisor. John assisted in the care of his wife's grandparents until their passing and has much respect and empathy for the elderly, disabled and those in need. He has spend many years making outdoor furniture and being an all around handyman. John is known as the practical joker on our team and always has the clients laughing! Please visit www.caring.com to see our reviews!